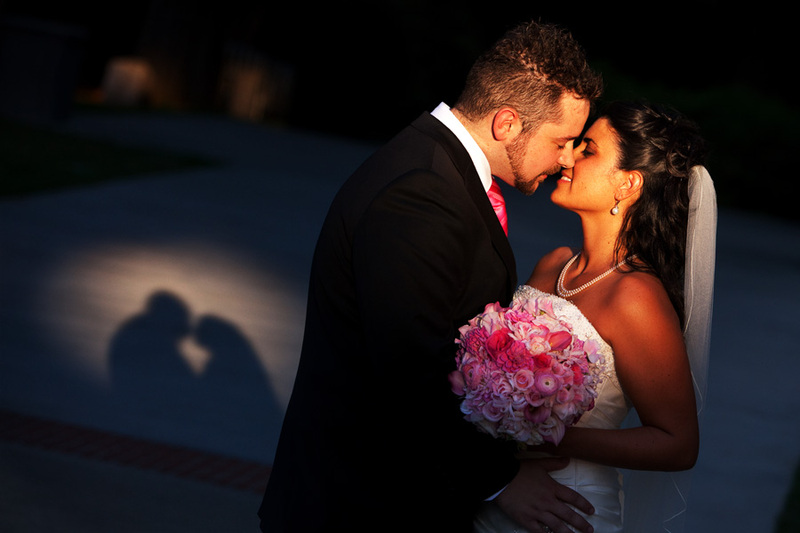 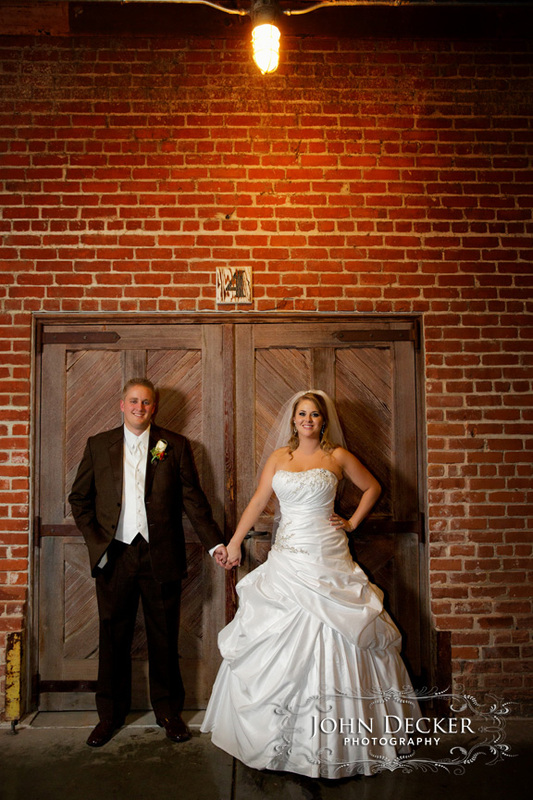 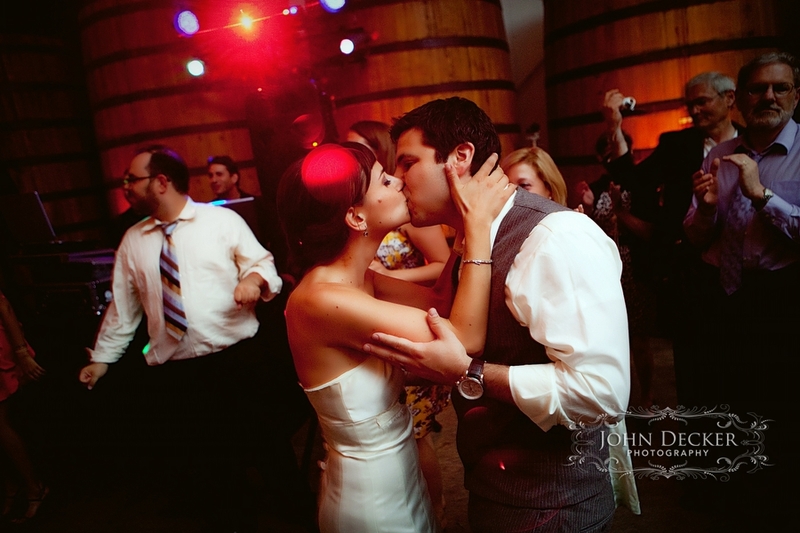 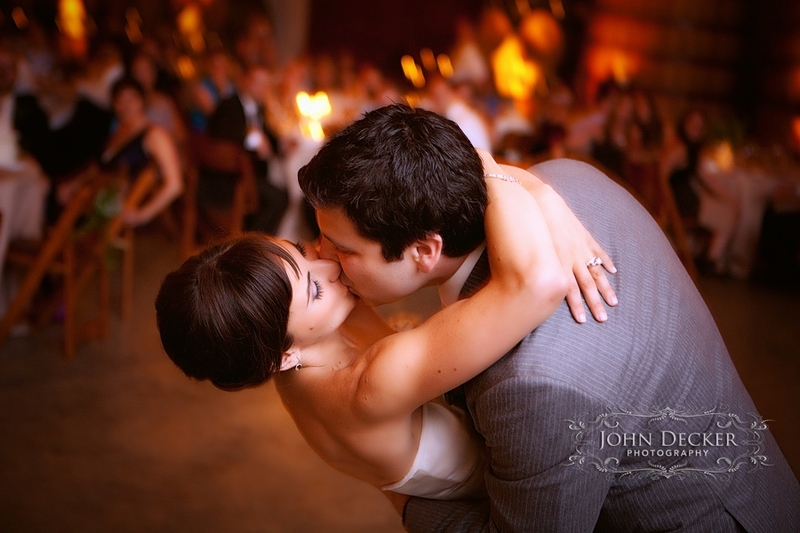 Every wedding provides us with favorite photos and these are just a handful of the ones that we really love. 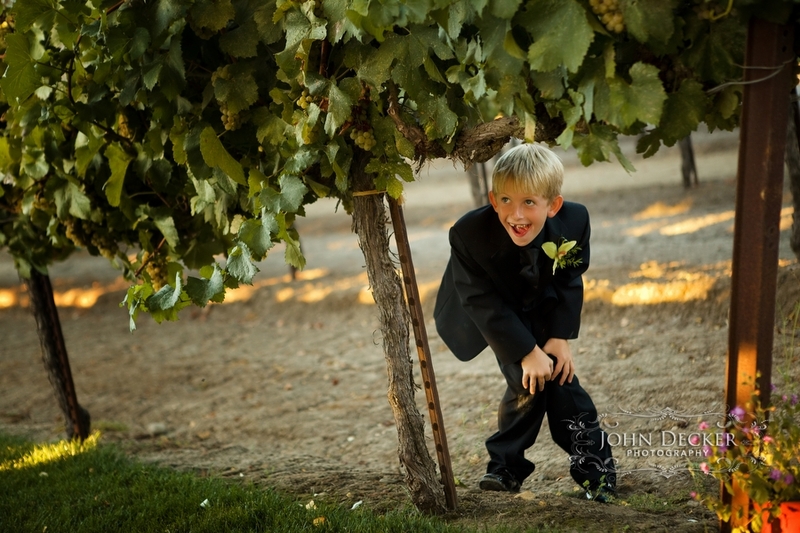 From weddings in Cayucos and on the rocky coastline of Big Sur in the Central Coast of California to winery weddings in the world renowned Napa and Sonoma valleys we are always having fun making interesting images. 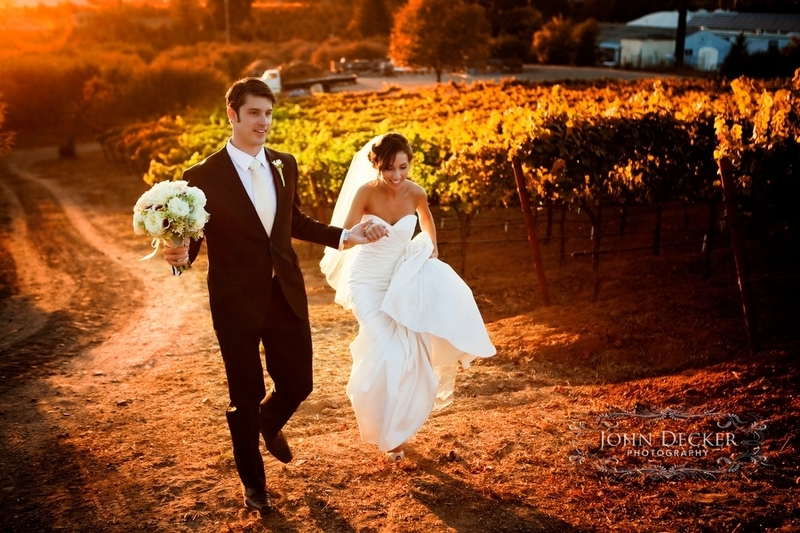 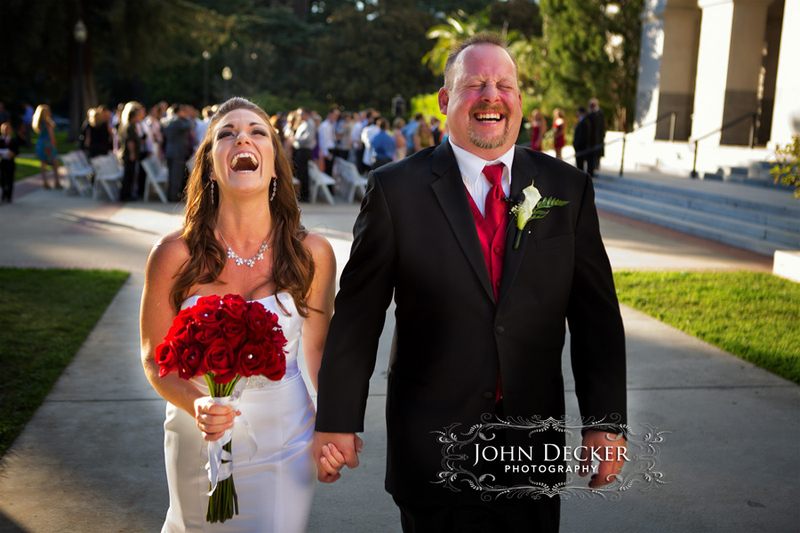 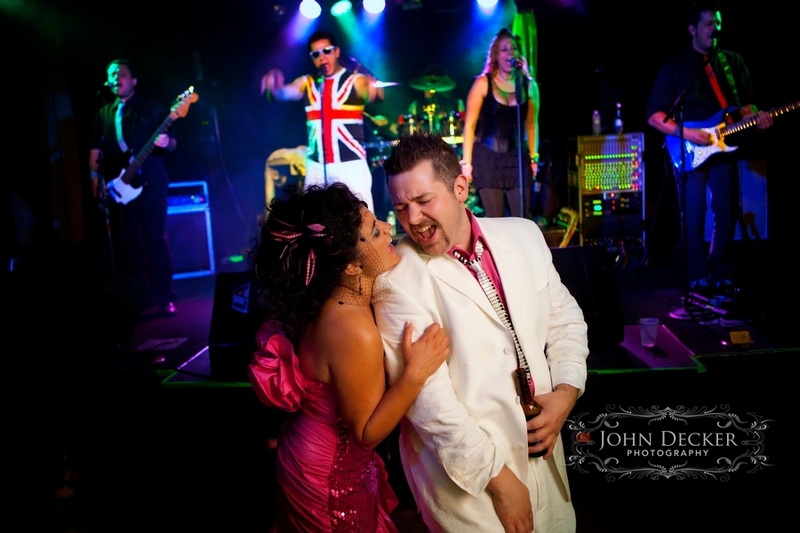 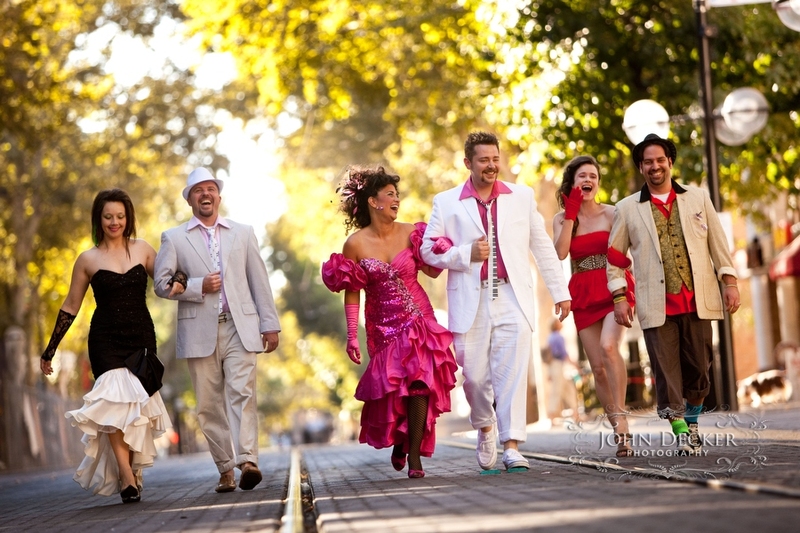 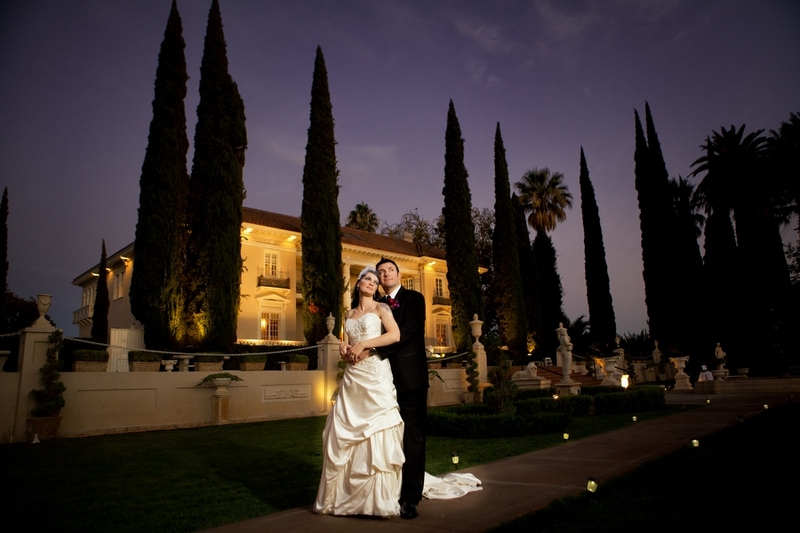 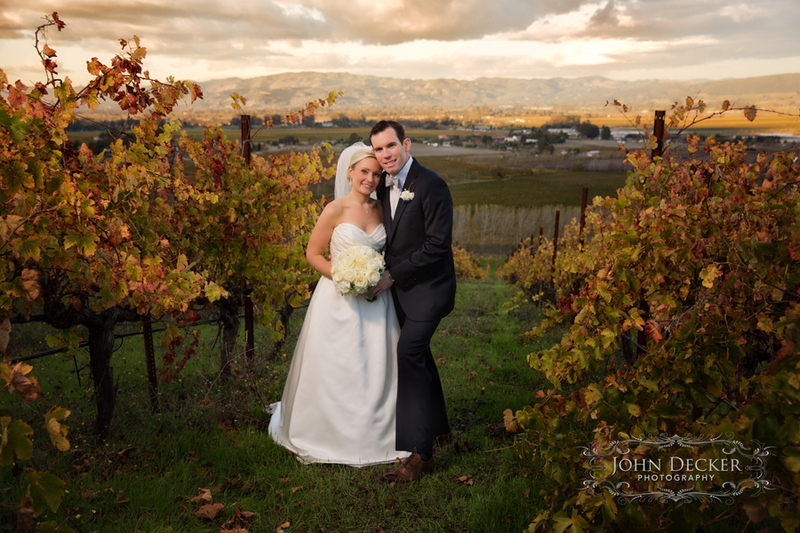 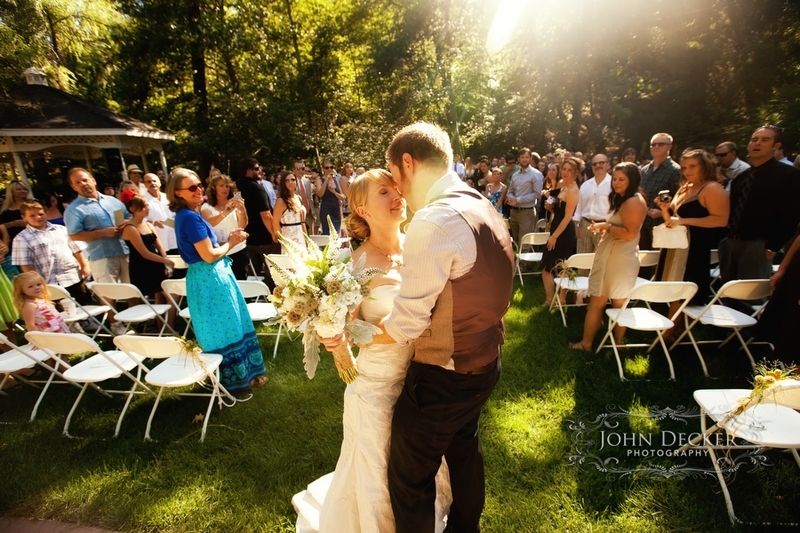 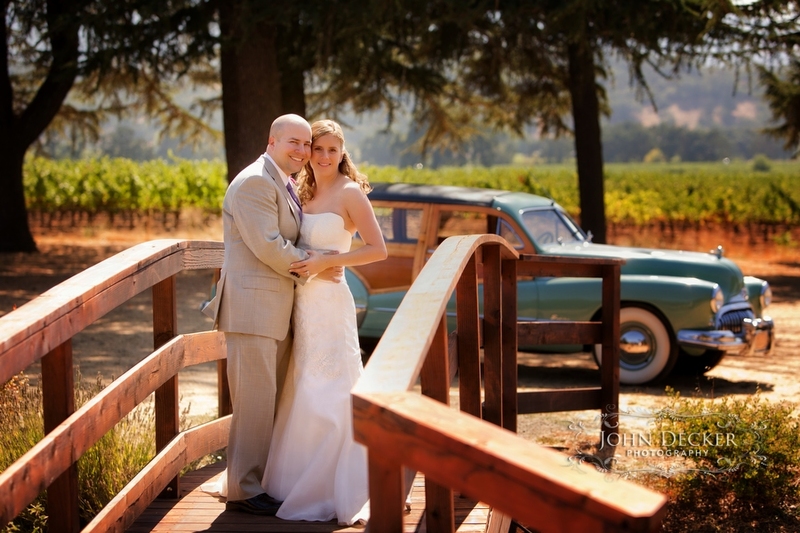 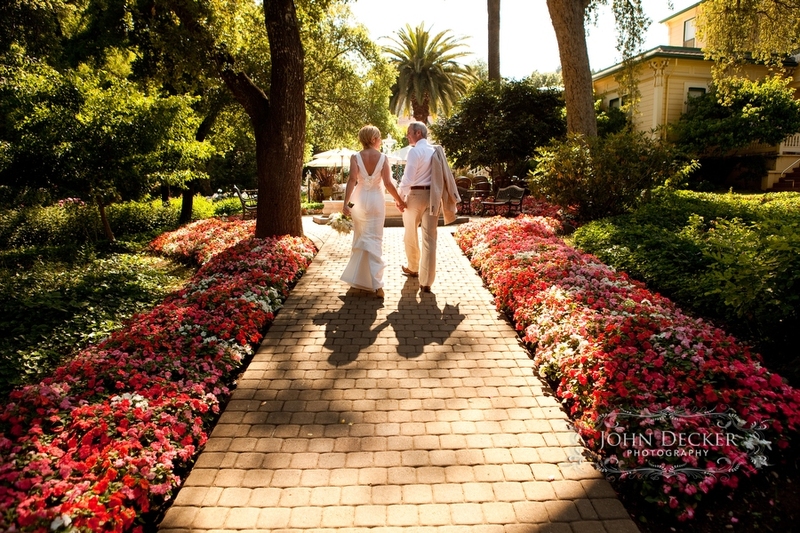 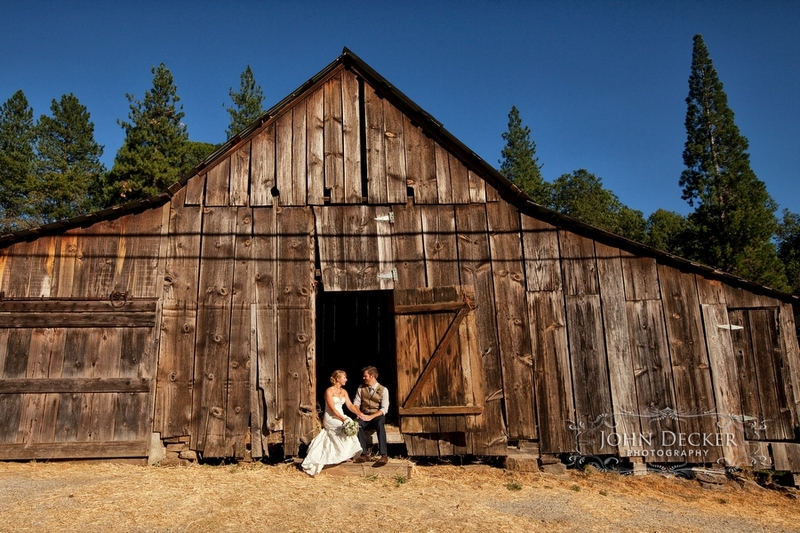 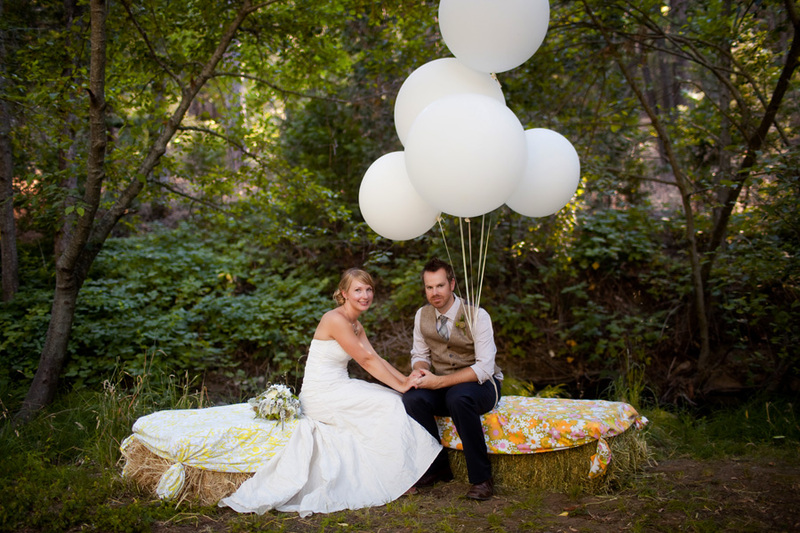 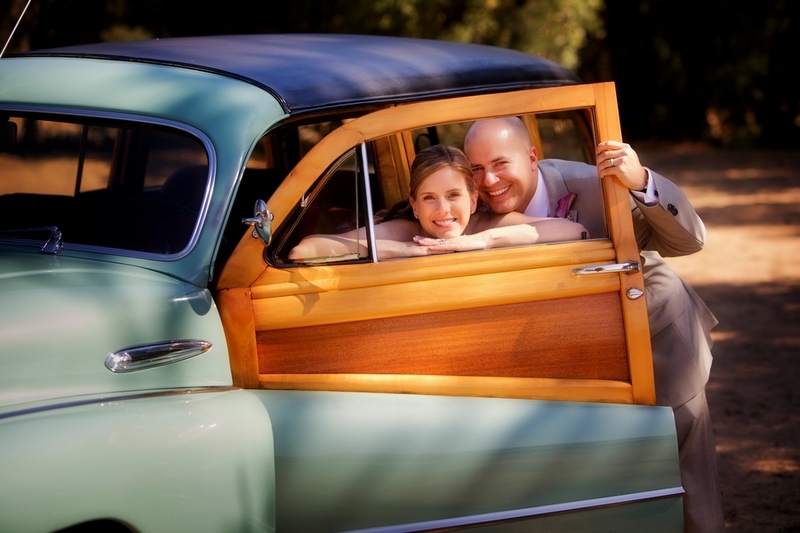 Other locations include weddings in Lake Tahoe and the Sierra Foothills as well as Sacramento and the wine growing regions of Clarksburg and Lodi. 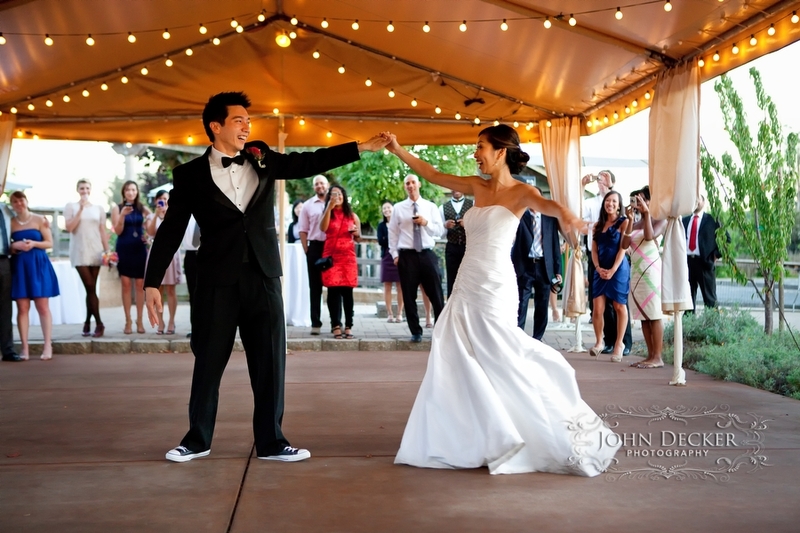 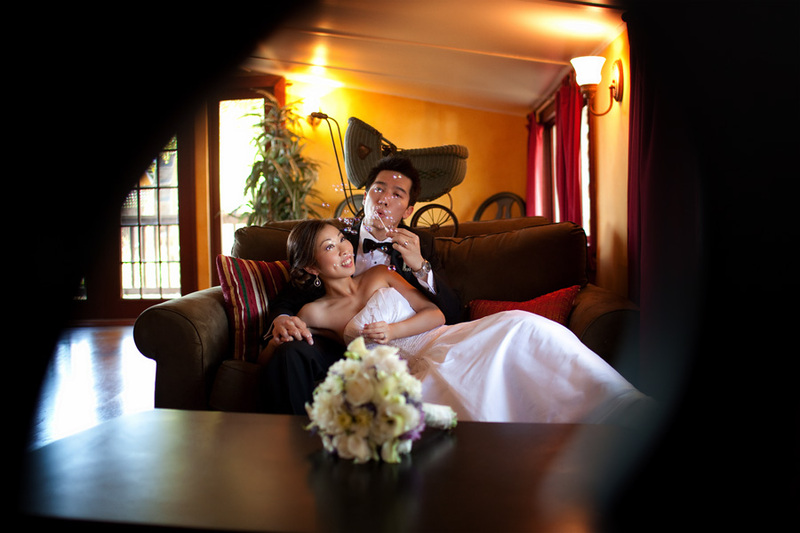 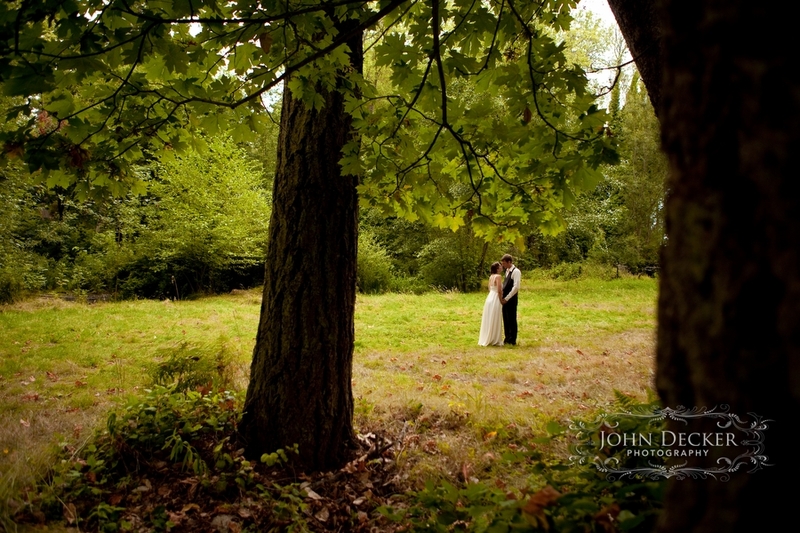 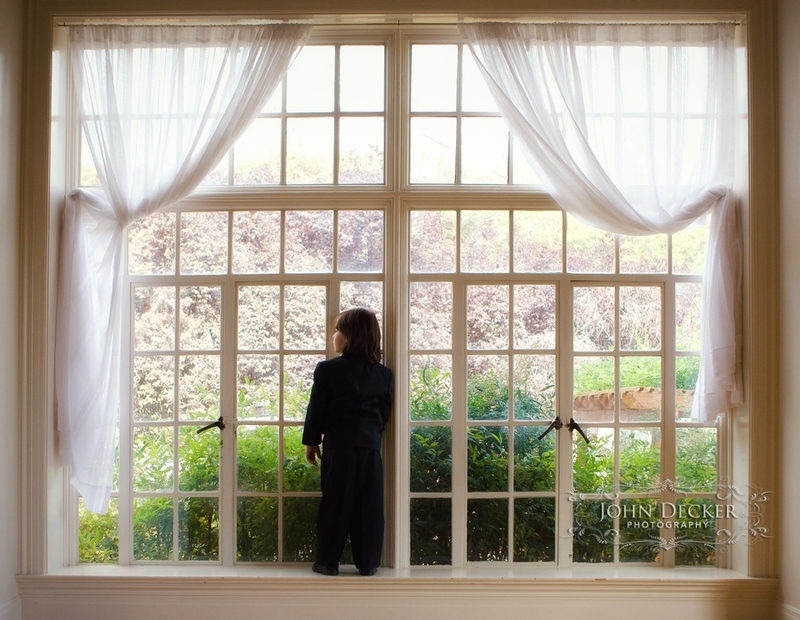 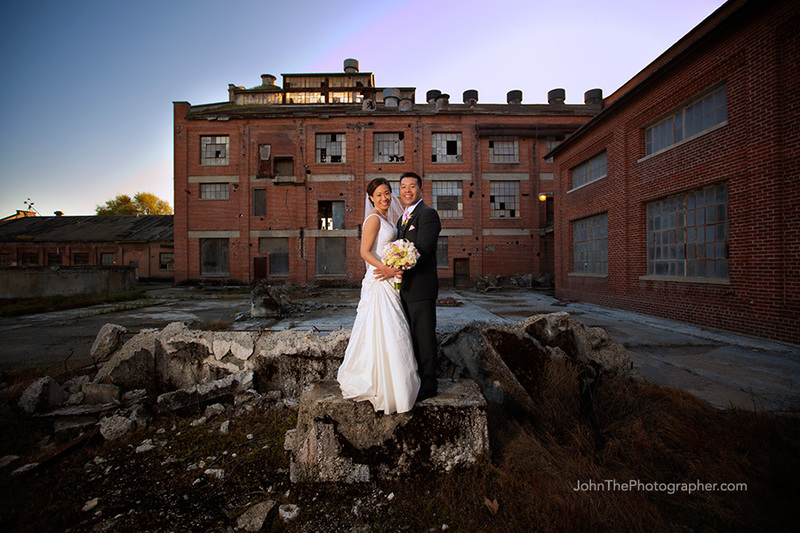 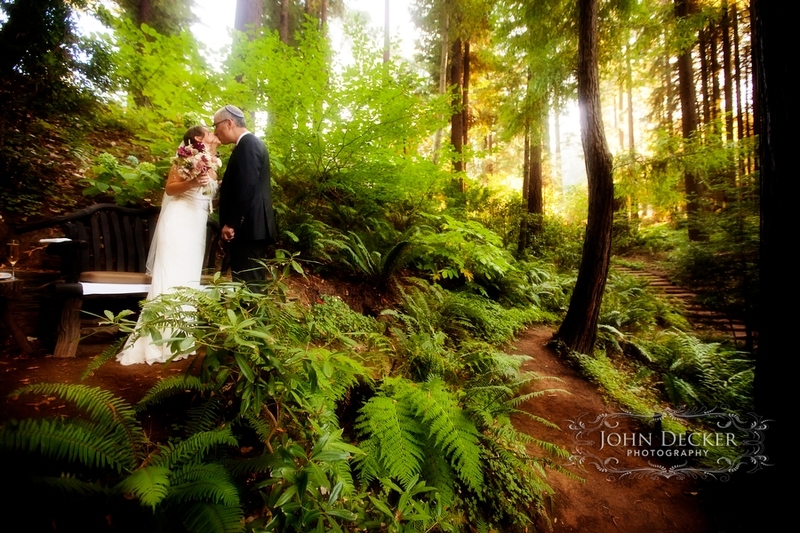 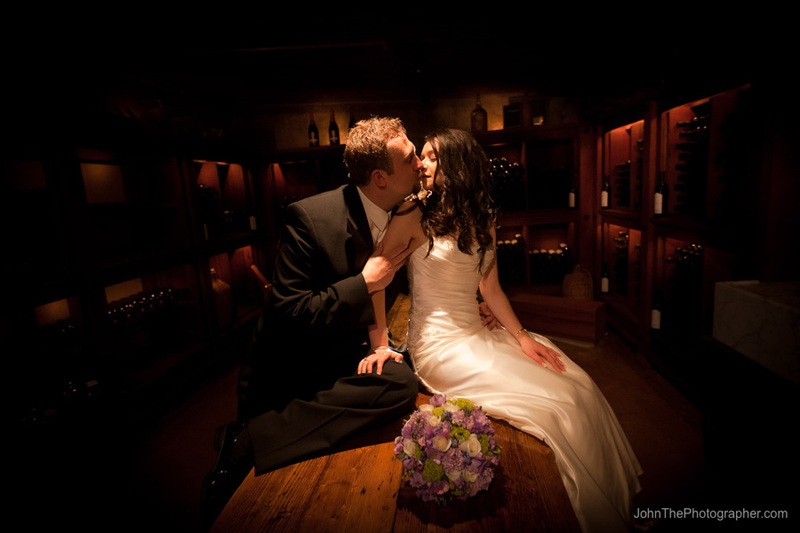 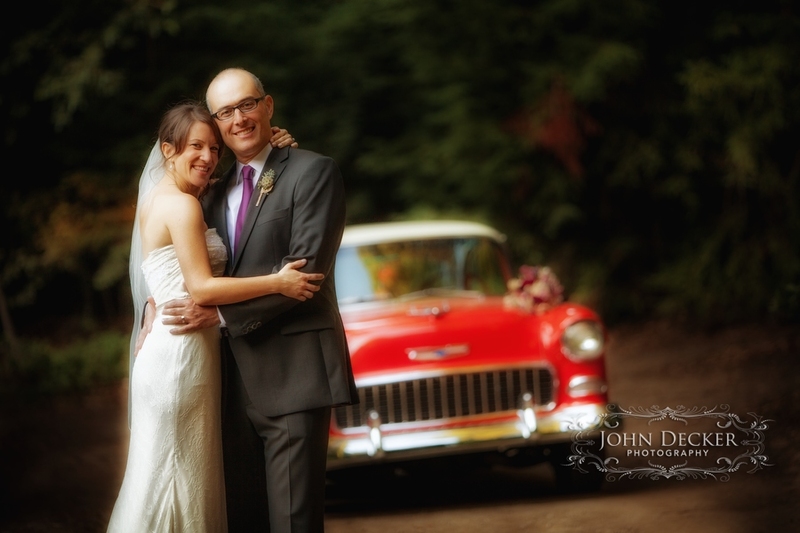 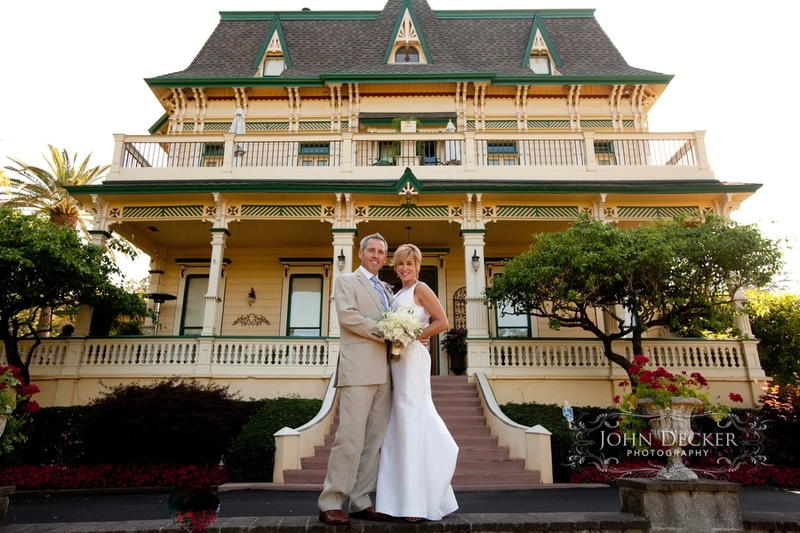 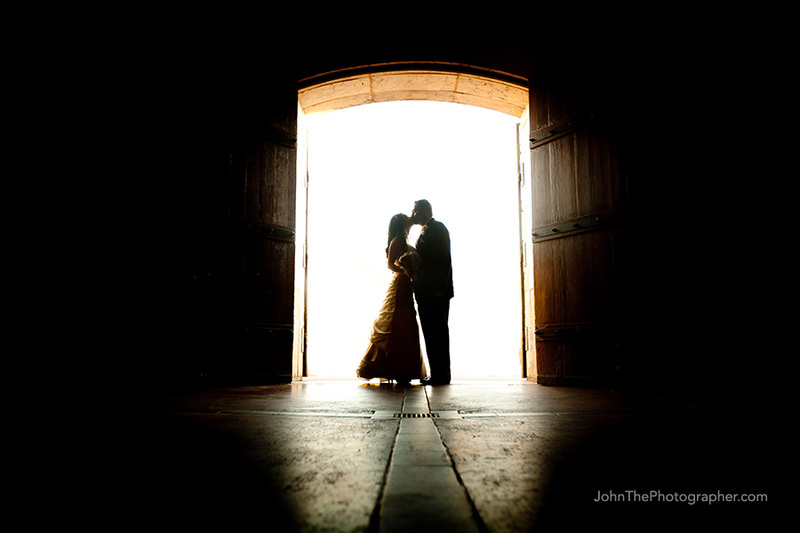 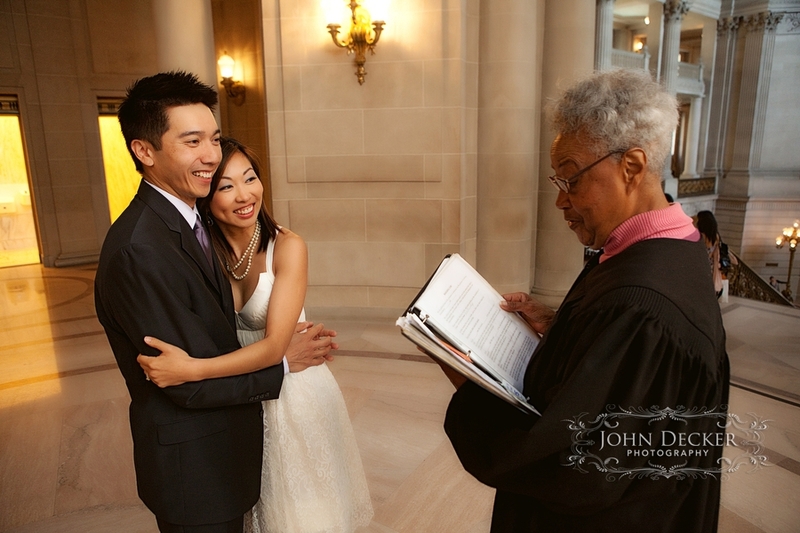 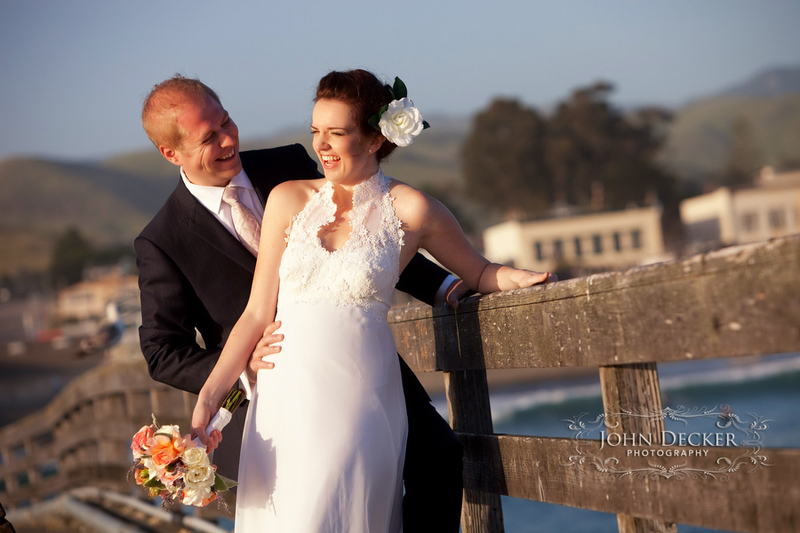 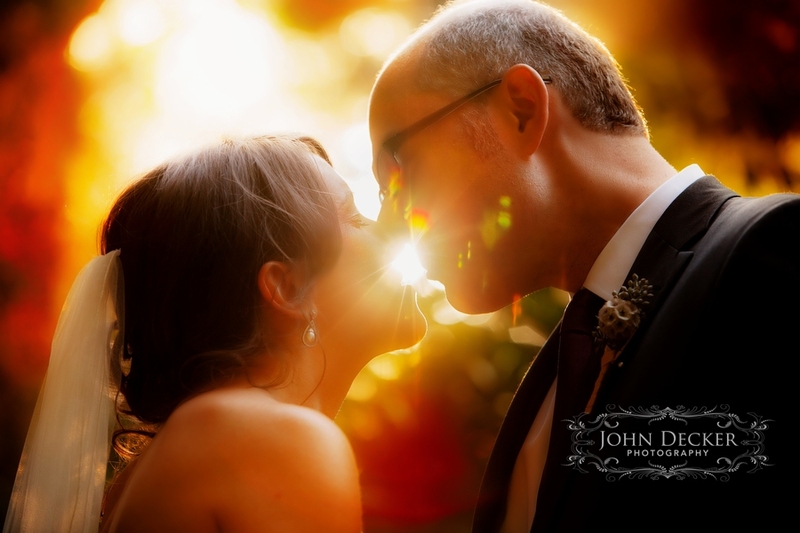 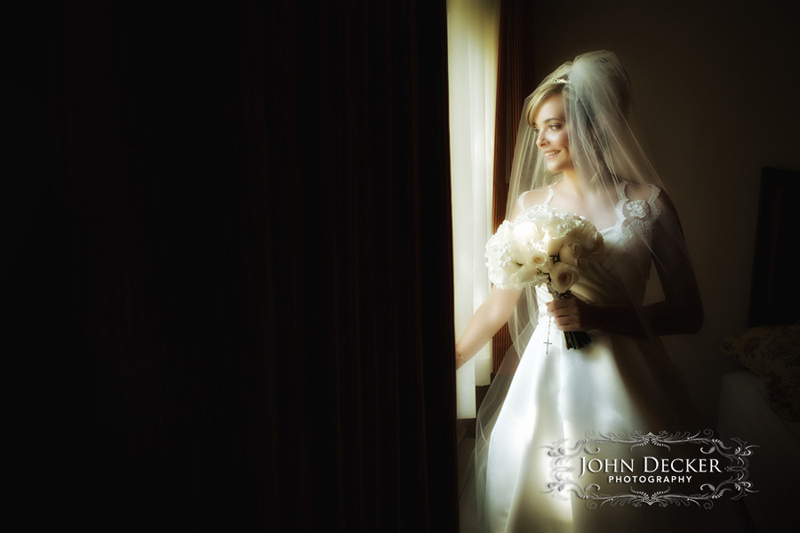 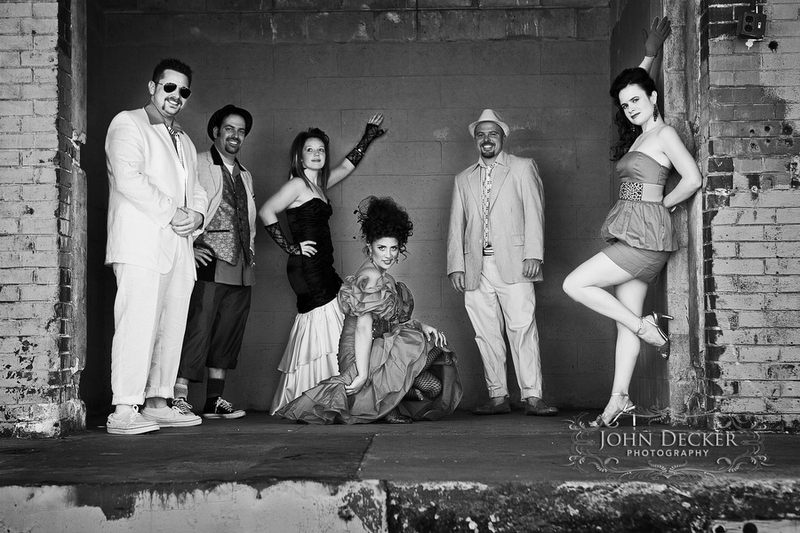 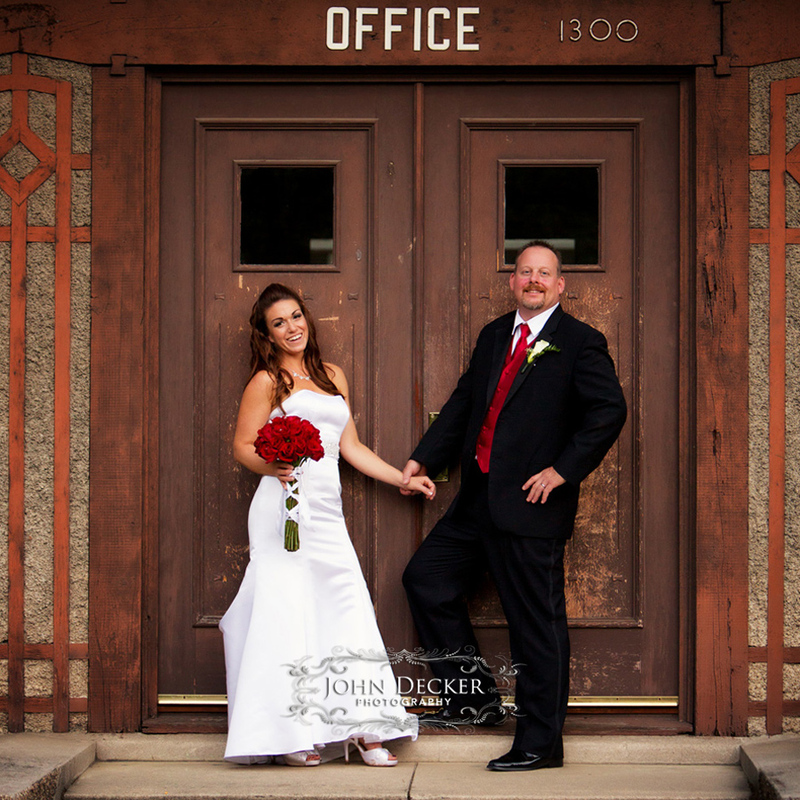 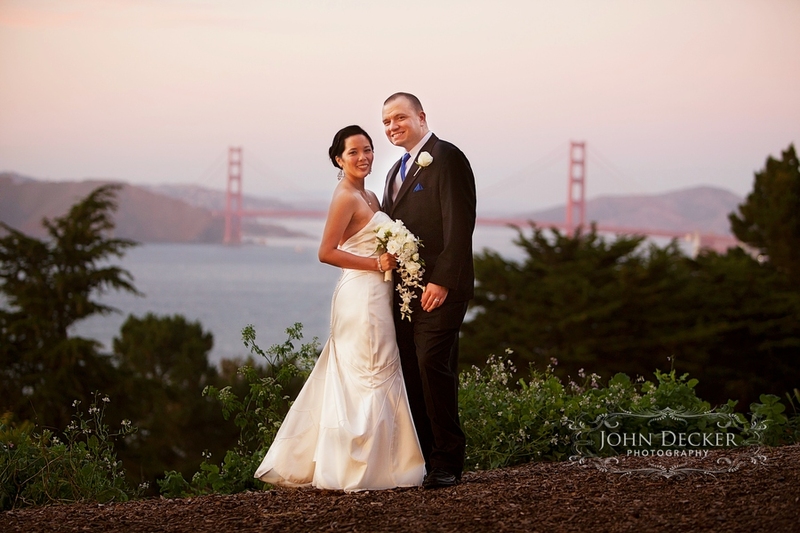 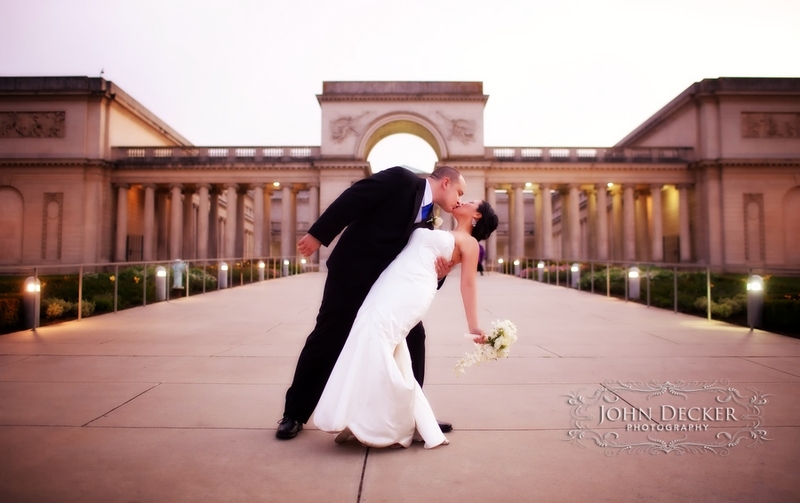 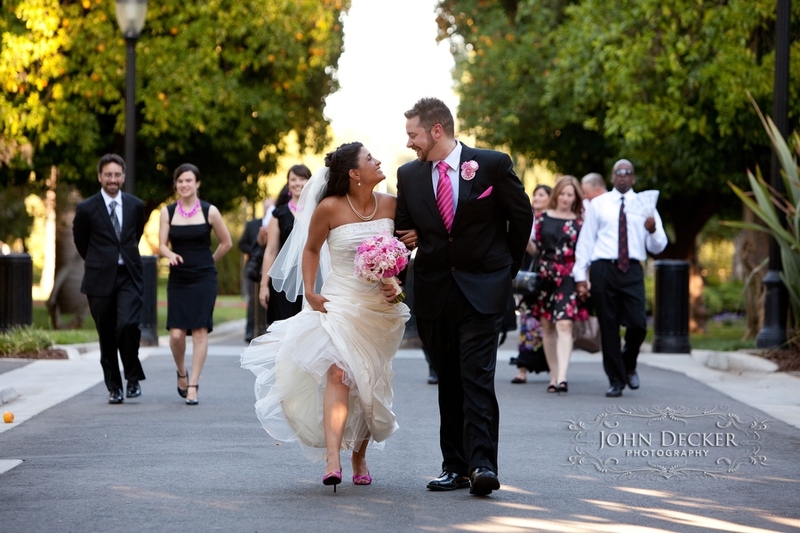 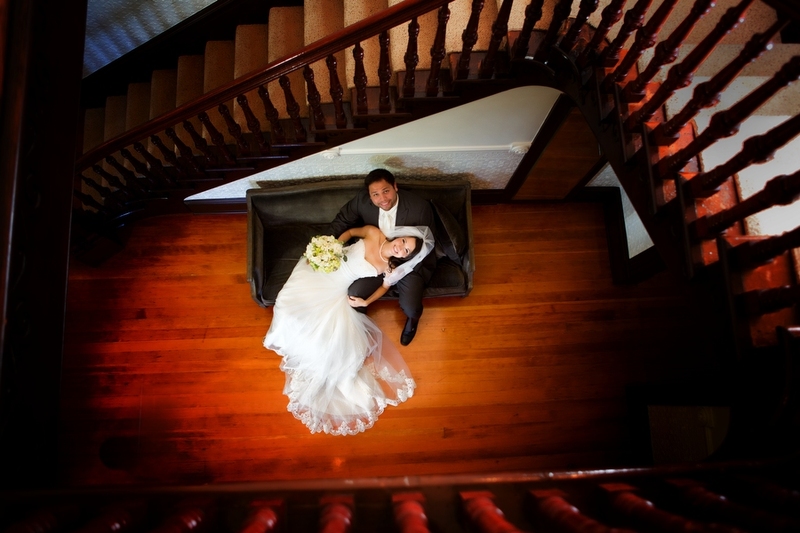 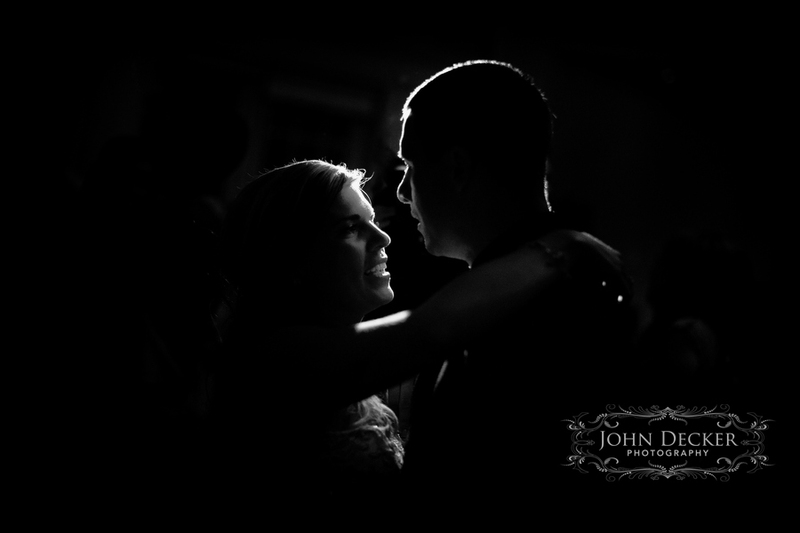 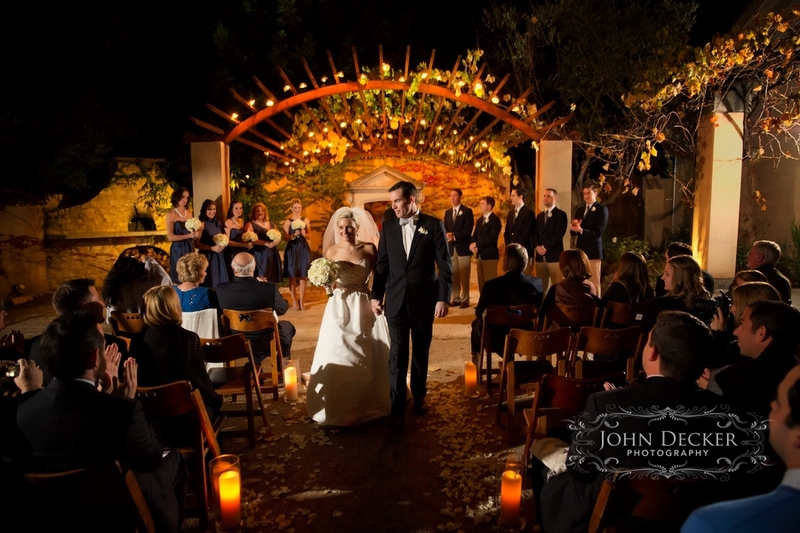 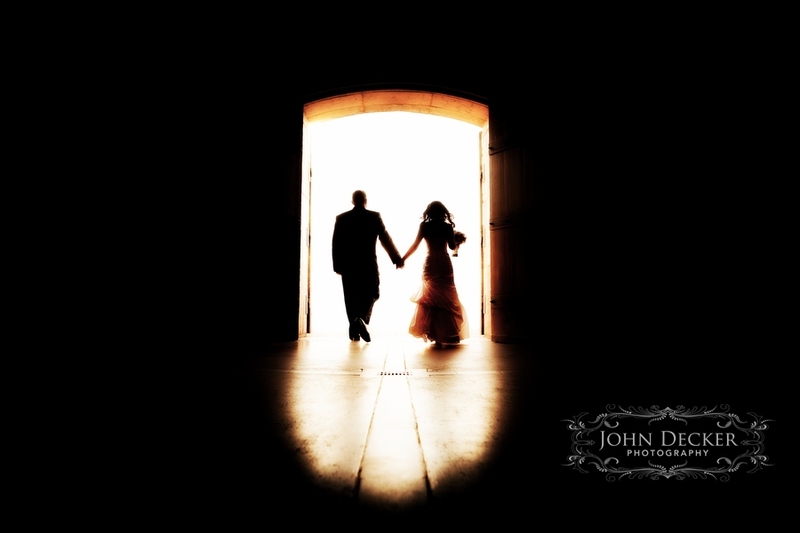 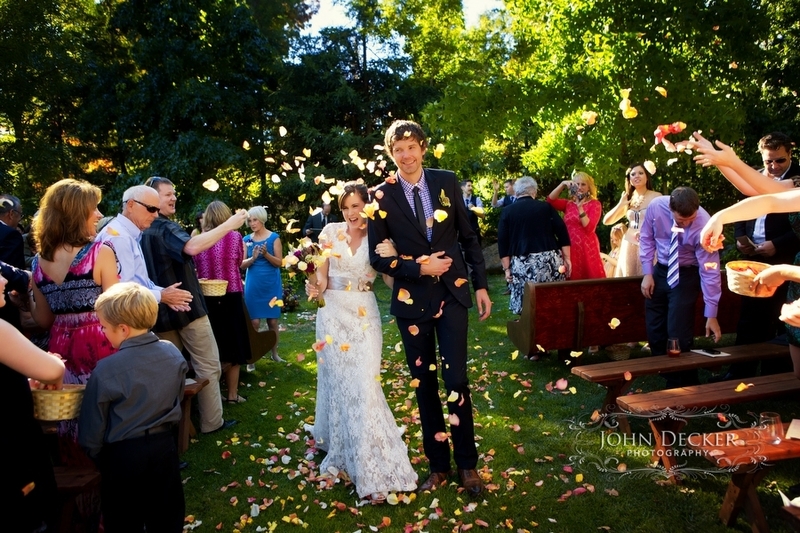 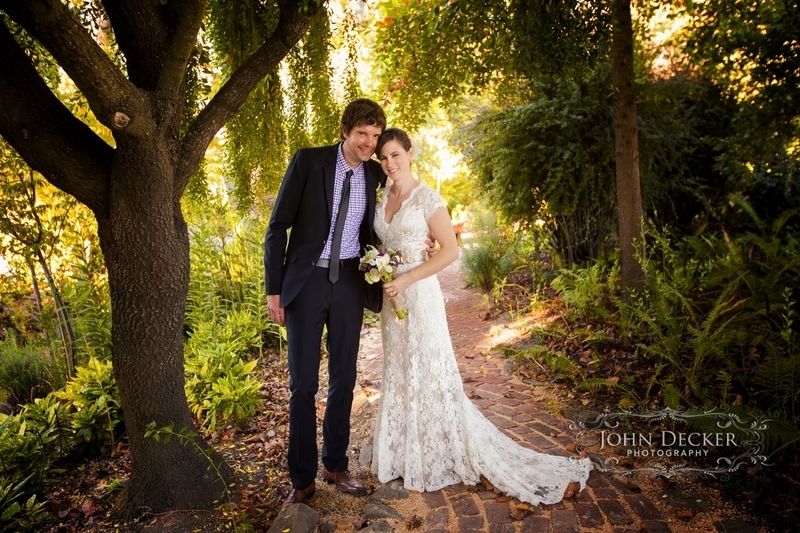 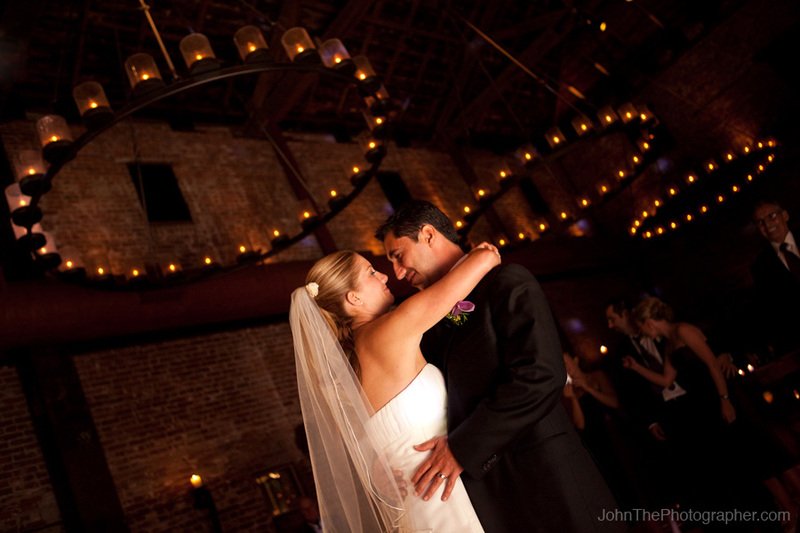 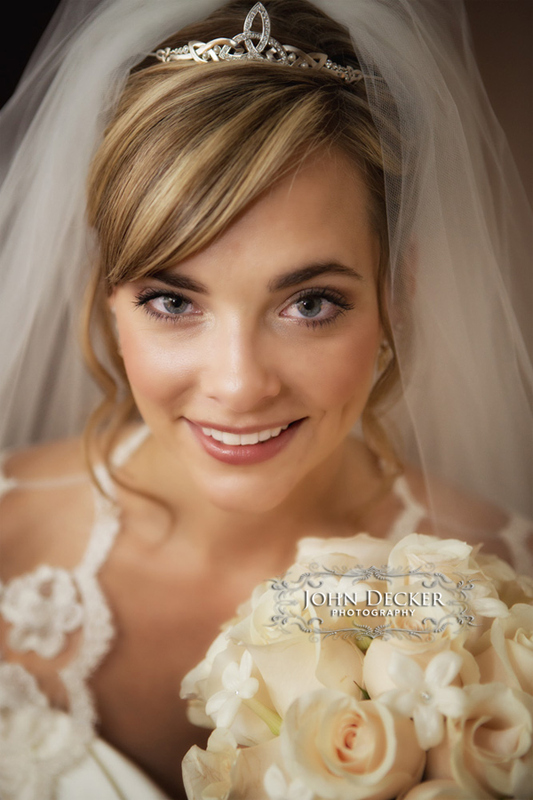 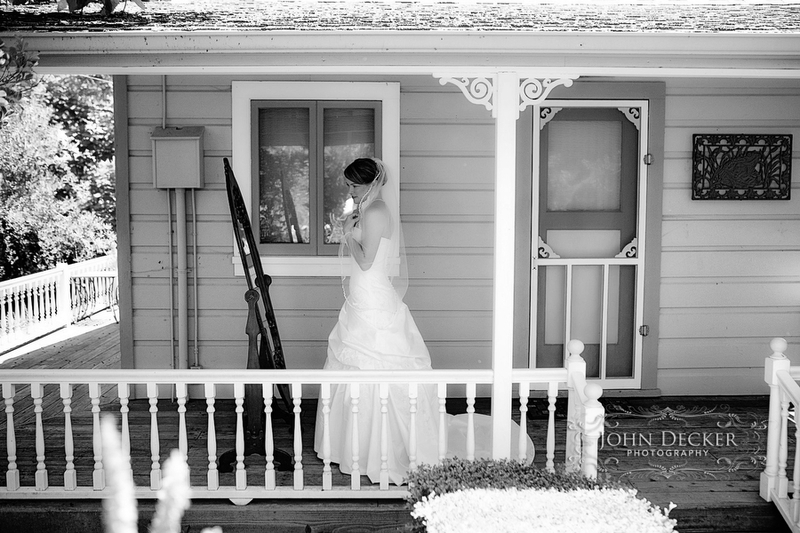 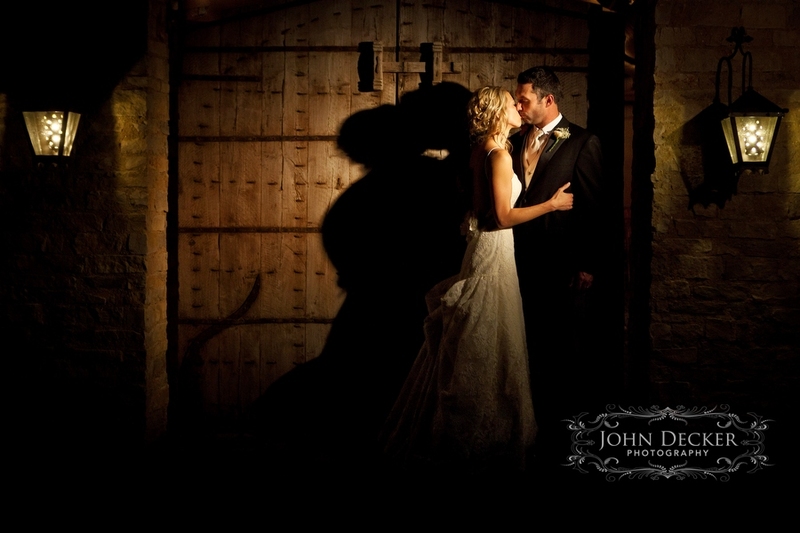 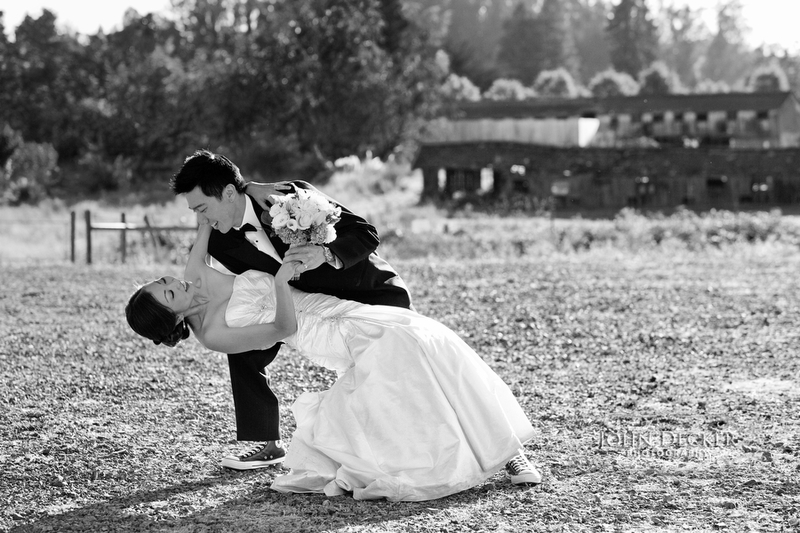 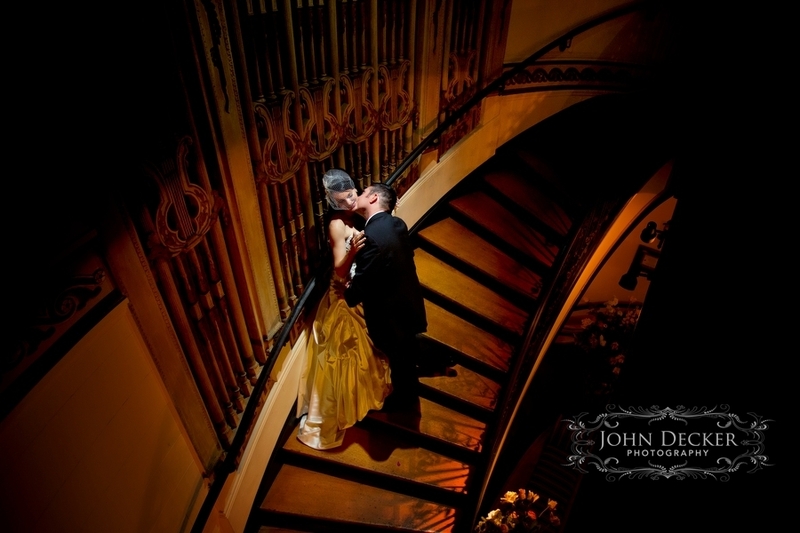 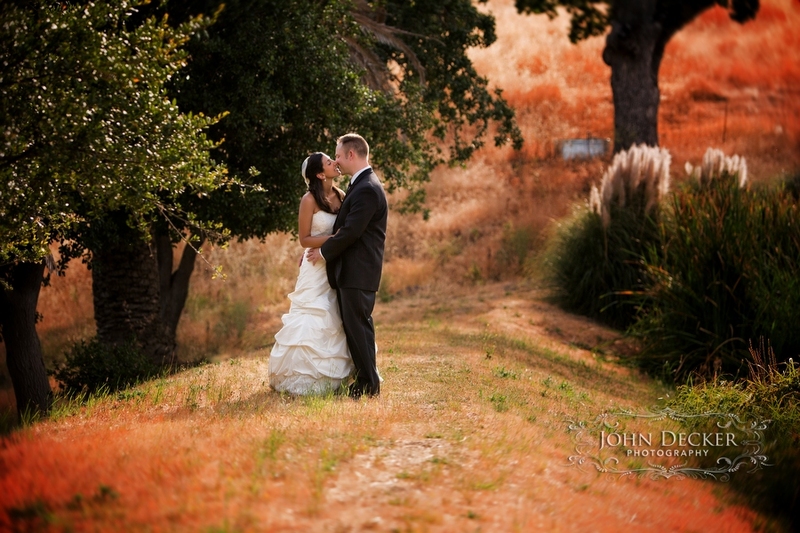 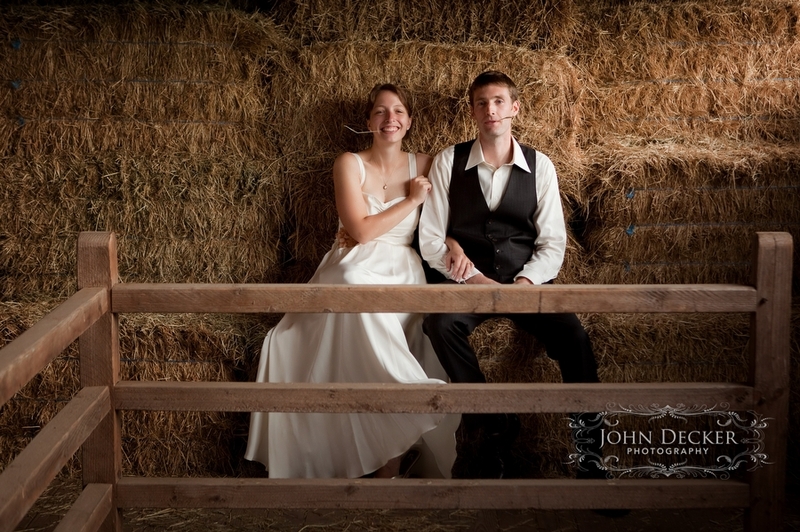 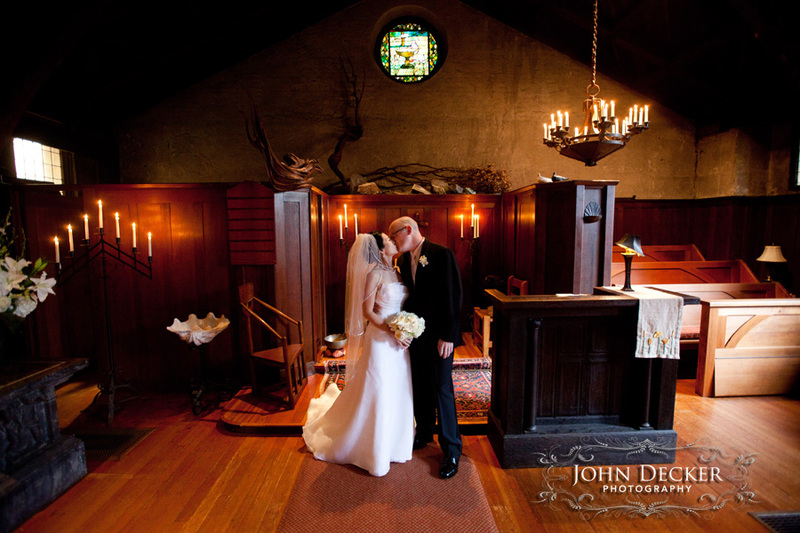 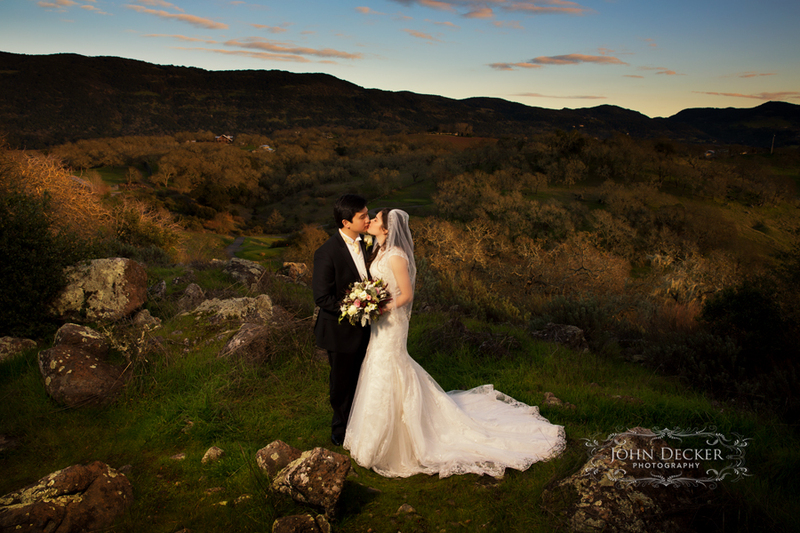 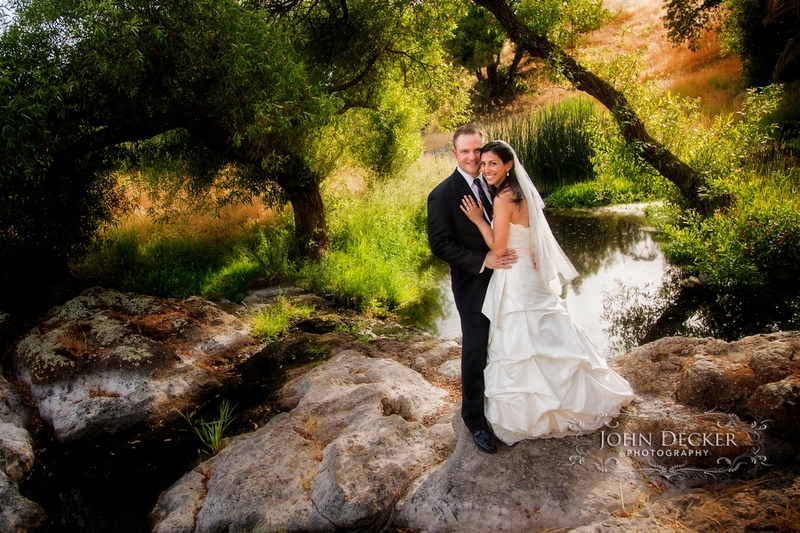 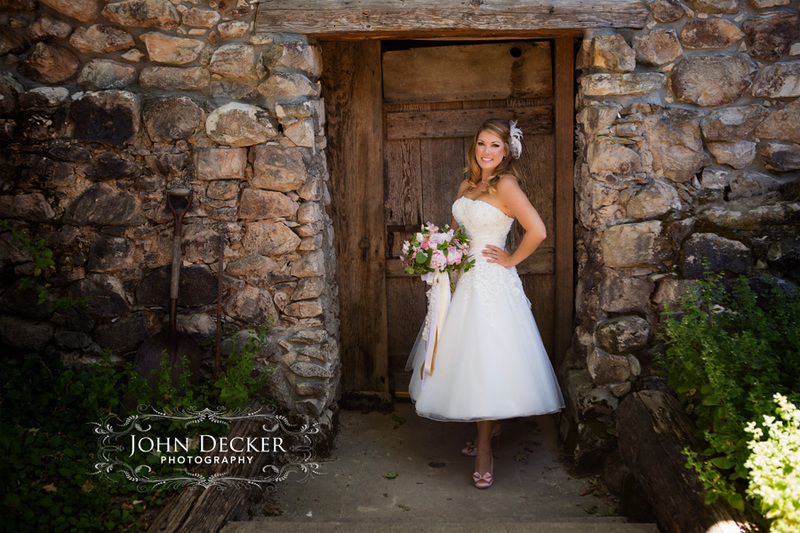 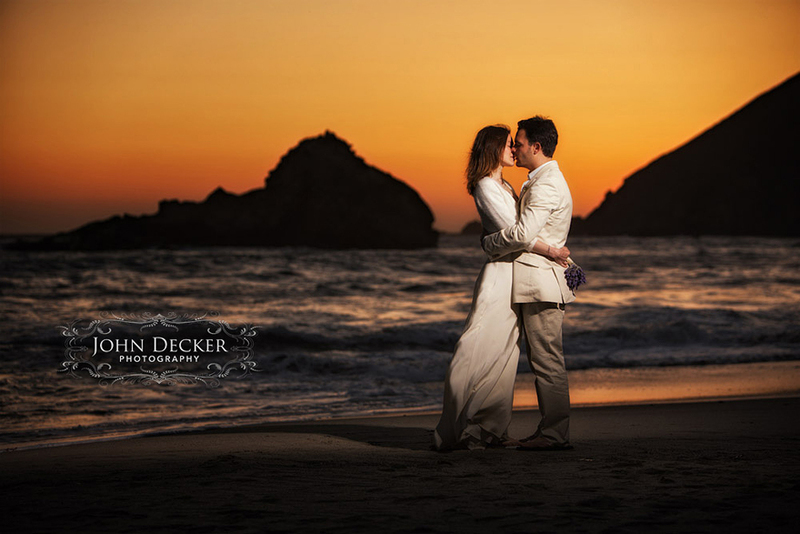 Please look around and imagine yourself and your wedding photographed by John and his team.